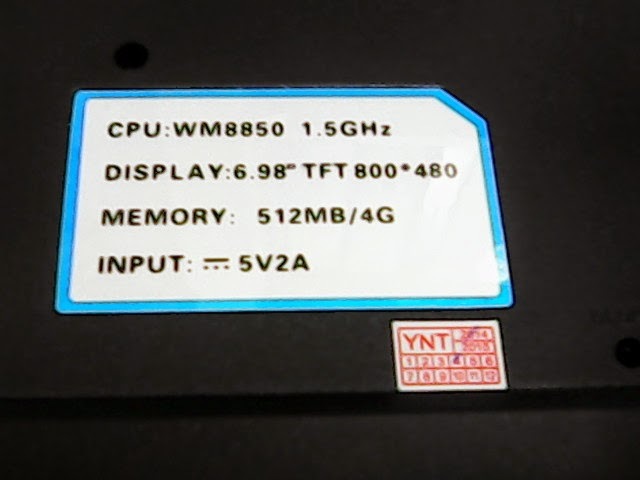 One of my purchases earlier this year was a mini laptop, powered by a Wondermedia WM8850 chip. 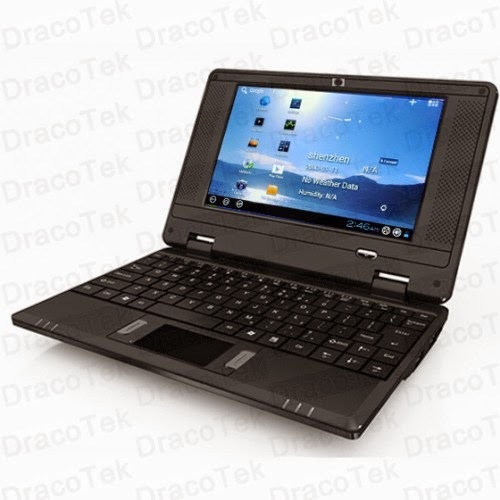 It's kinda handy: runs Android/Linux selectively, has a HDMI interface, wired Ethernet and fullsize USB 2.0 ports. 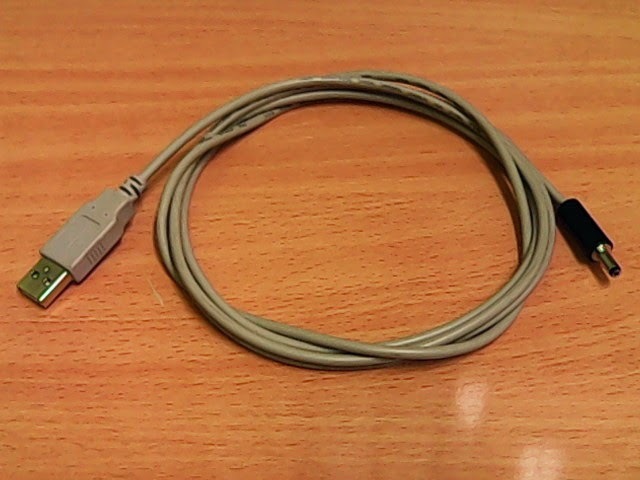 Also, it can be charged from USB, tablet style. Just echo 0 there to turn it off again. The kernel config is online here. It works happy with a 8GB SD card and adding a bit of swap can't hurt as the 512MB of RAM is not that much. Thanks for the vt8500 developers!